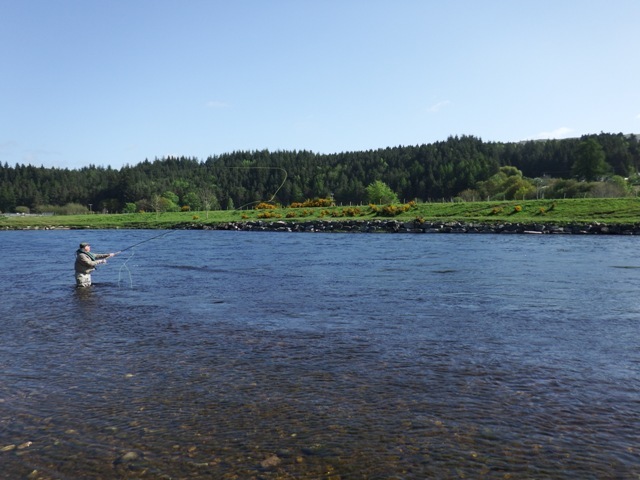 River Tay salmon course 25th May 2015. 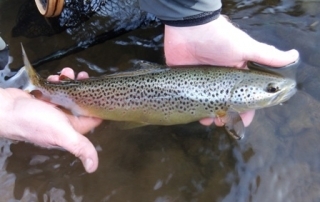 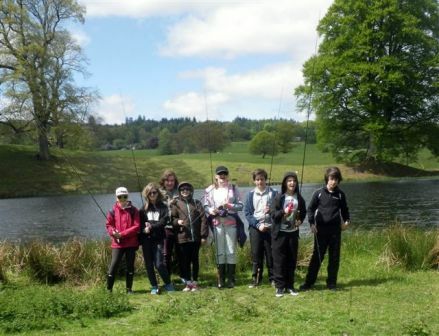 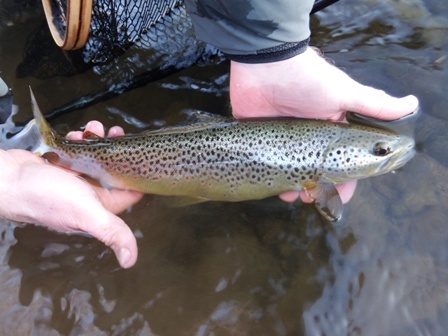 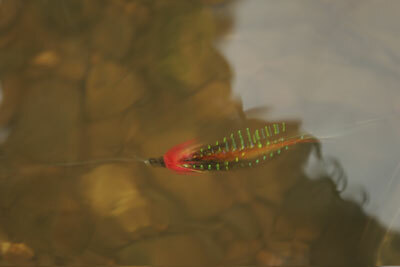 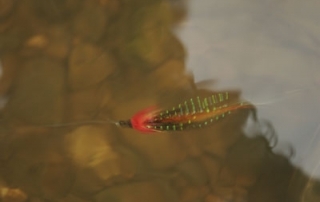 River Eden, 27th June 2015 Young Angler Event. 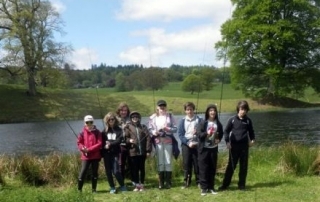 Holme Farm,( AAA waters) Appleby. 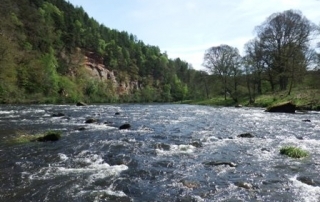 River Eden 23rd May 2015. 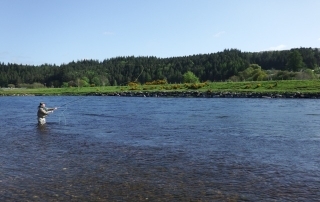 I have been on the Tay all week and seemed to have missed another good week on the Eden! 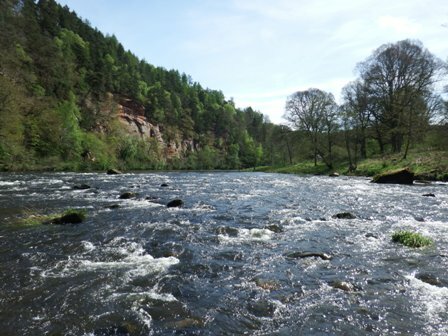 River Eden 15th May 2015.